If you are a native speaker of English, you understand the order of words in a sentence without too much thought; certain patterns exist that help us make sense of nouns, verbs, adverbs, pronouns, and adjectives in a way that communicates our thoughts clearly. This is called syntax. River the to going you are? No. Are you going to the river? Unless you’re Yoda. But he isn’t a native English speaker. Within those rules of syntax are hidden conventions such as the natural order of adjectives used to describe a noun. Would you say “the yellow smelly old six buckets”? No. A native English speaker would want these words to fall this way: the six smelly old yellow buckets. Why? And what about commas separating the adjectives? This is where further analysis reveals tricky little rules and a couple of easy tests to help a writer or editor out. This English for Students website has more information and a great chart to help determine the best order for a series of adjectives—simply plug in the ones you want to use and the order is predetermined. The only missing category is quantity, which we usually express first or just after the article, if one is used. Once you have your adjectives arranged in the order that sounds best to your English ear, how do you determine if commas are needed between them? In theory, you could write “the twenty creaky little squarish antique green Martian wooden soap boxes” and not need commas. For most purposes, that is far too many adjectives to stick together. However, it illustrates a point. In the correct order, you won’t need commas. If you use the adjectives “out” of order, perhaps to emphasize one over another, then place commas around the one that is out of order. If you use two adjectives from the same category (coordinated adjectives), you will need a comma to separate them. 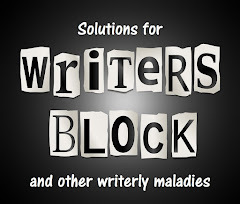 Kim Kautzer at In Our Write Minds shows two ways to test whether you need commas or not by using “and” between them or by reversing the order of the adjectives. One way to test whether a comma is needed between adjectives is if you can use the word “and” (or other conjunction) without changing the meaning of the phrase. The beautiful and fragrant rose = yes, so a comma is needed. “A wealthy business broker” changed to “a wealthy and business broker” = no, so no comma is needed. A second way to test whether you need a comma is to switch the order of the adjectives. (This method is only practical if you have two or three, rather than all nine types). The fragrant, beautiful rose = The beautiful, fragrant rose. Yes, a comma is needed. 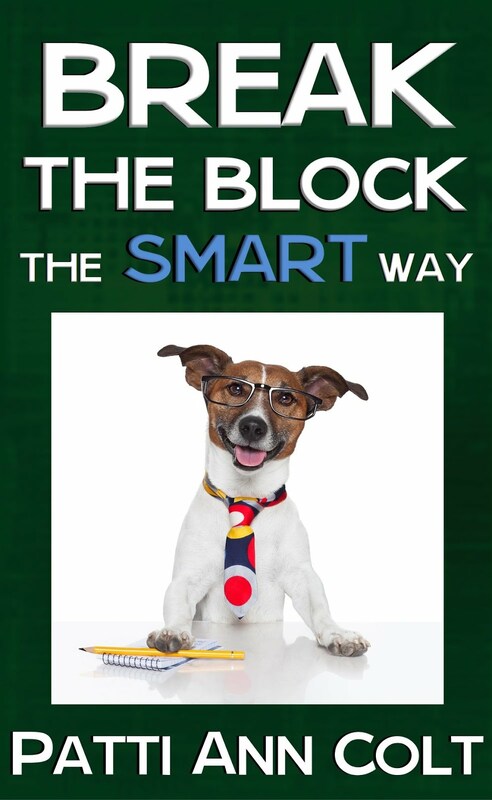 A business wealthy broker = no; the order cannot be changed and still make sense, so no comma. May the mysterious, overwhelming gray fog of grammar and comma rules lift for you on this issue. 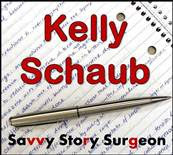 Kelly Schaub is a freelance editor who masquerades as writer Kelly McCrady. She is a member of the Editorial Freelancers Association and Willamette Writers.